The five-year old girl sat waiting in her wheelchair. When she tried to speak, all she could say was a mournful “aaah.” She was scrubbed clean. Her pink leggings matched a pink t-shirt matched her pink sneakers and pink socks. Her tight black curls were cut close for easy care. Her head swished back and forth as if she was scanning the room with her deep brown eyes. She was around twenty, when she received a new communication device, a system that came with hundreds of short phrases, as well as an alphabet with word prediction software. She needed to select the first few letters and a choice of words would appear on the computer screen. A small speaker by her ear gave her the cues, and at that time, she used a switch on her forehead to choose the word she wanted. She was quick to use the phrases, experimented with the alphabet, but had yet to spell a word. Not long after getting the device, some of her friends came for dinner. One friend brought a boyfriend, a good-looking guy with a goatee. He sat down across the table from Ariela and smiled at her. 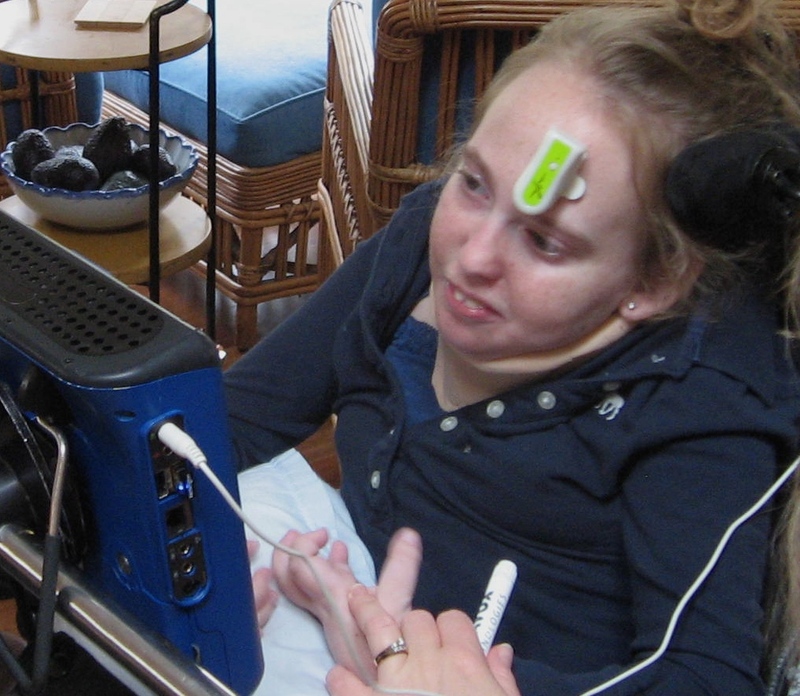 Now for all of you who participated in the Ice Bucket Challenge: Like Ariela, people with ALS rely heavily on assistive technology to communicate. Ariela was fortunate to have had private insurance pay for her communication device, commonly called Speech Generating Devices (SGDs). The man with ALS might have had coverage for his SGD through Medicare and/or Medicaid. However, changes in the last year are threatening this coverage. You can help. Contact your U.S. representative and ask for support for H.R. 628. Here are the details. Last week, President Obama vetoed legislation to approve the Keystone XL pipeline, a major move to protect our environment by curtailing production of fossil fuels. Ariela was a tree-hugger and a member of the Sierra Club. Her passion for the environment began after she heard Julia Butterfly Hill. Ariela was about twelve years old at the time. She sat in the front row and stared up at the guest speaker. Butterfly Hill was a young woman who didn’t lean on platitudes. She told her story with religious zeal, and she spoke directly to Ariela. Saying “Save the Redwoods” wasn’t enough. Butterfly Hill had lived in the upper branches of a thousand year-old redwood for over two years. Ariela was inspired. She read both of Butterfly Hill’s books, The Legacy of Luna and One Makes the Difference: Inspiring Actions that Change our World. That’s when she joined the Sierra Club. Like Butterfly Hill, Ariela wasn’t one to rest on slogans. 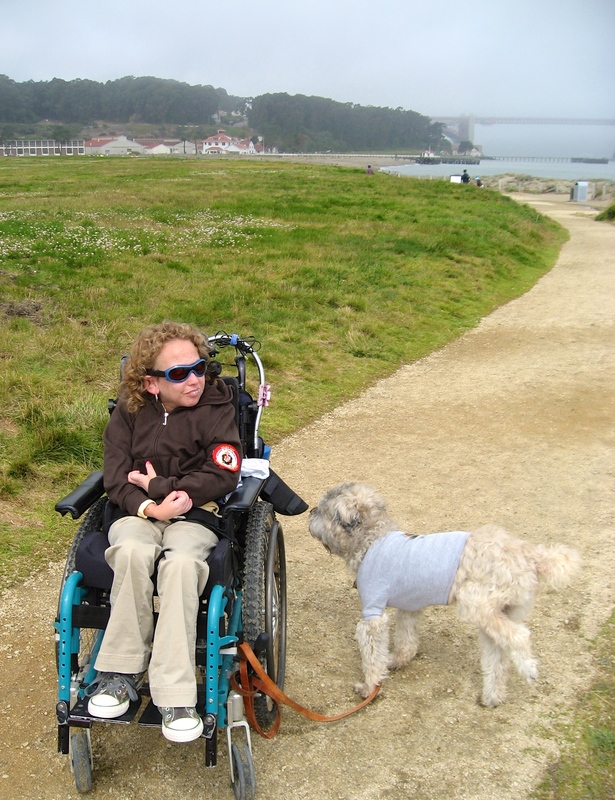 When she finished high school, she became a volunteer trail docent at Crissy Field, part of Golden Gate National Park. She patrolled once a week for eight years. Her dog, Benji, dutifully came along until he no longer could. 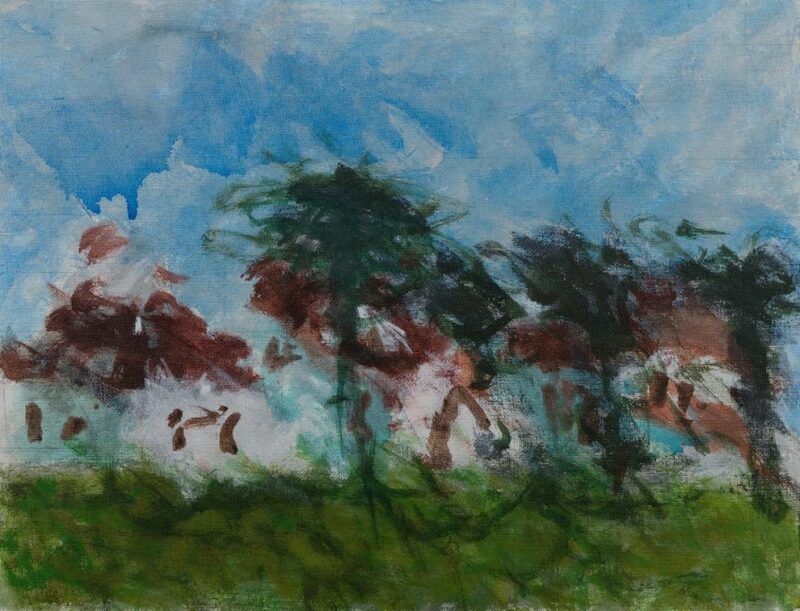 Her painting on the banner of this website is her impression of the trees she passed on the trail. Ariela was very proud to be a steward of the park and of our natural resources. She knew that to save our planet we would need to change our behavior. She would have approved of Obama’s stance against the pipeline.